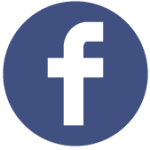 Check out all of our articles below, for tips on drumming, interesting stories, and info on how to get the most from your drum kit. Want more? 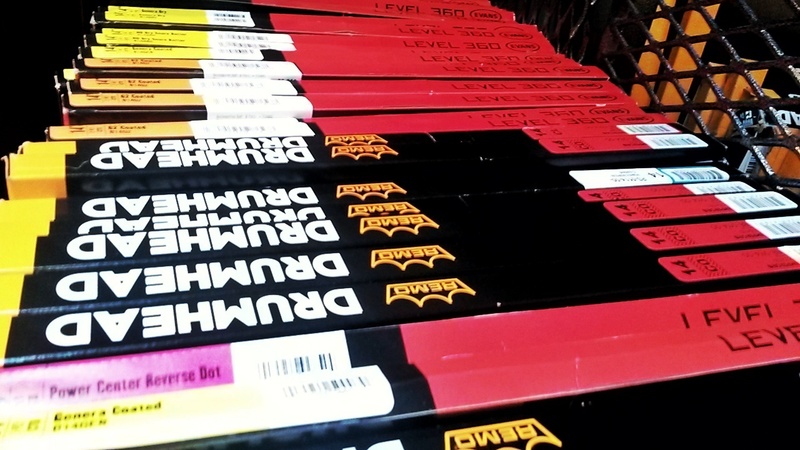 Don't forget to check out our drum news section to keep up to date with the latest from the drumming world. If you've got an idea for an article, if there's something you'd like to read about, or if you're a great writer who wants to contribute something to the drumming community, then get in touch! 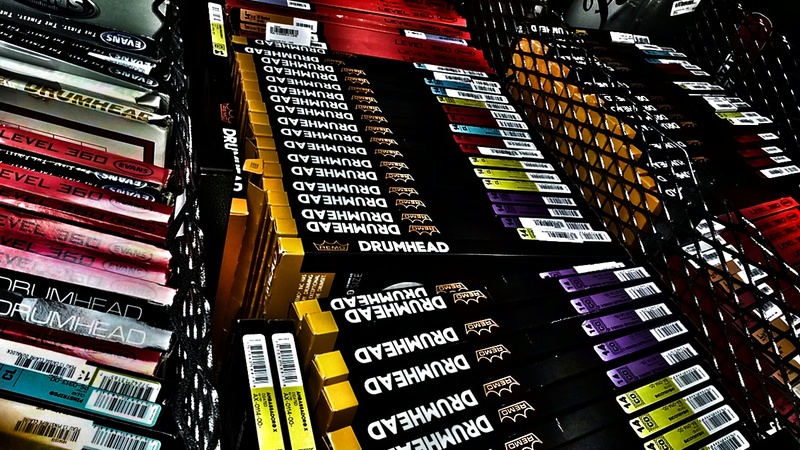 Want to know the equivalent drumheads across the huge Aquarian vs. Evans vs. Remo range? 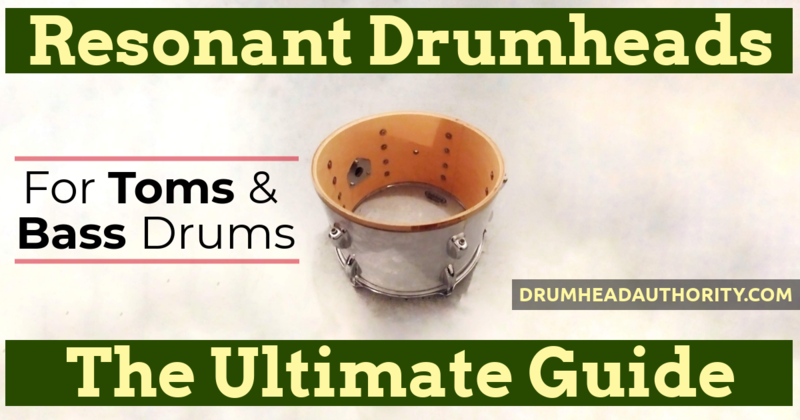 Look no further - this is the ultimate drumhead comparison chart. 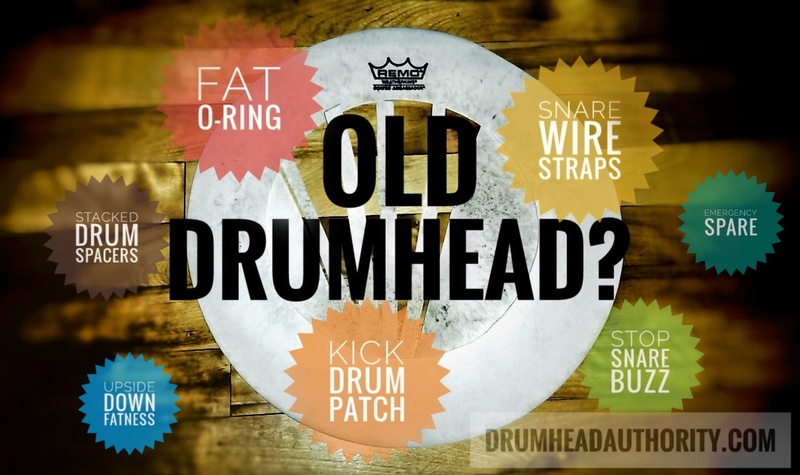 Top 9 Uses For Old Drumheads - Don't Just Throw Them Away! 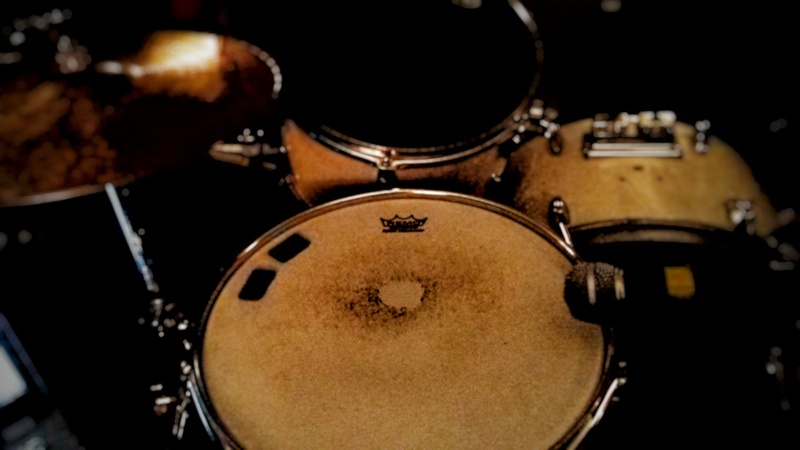 Don’t just leave those old drumheads lying around! 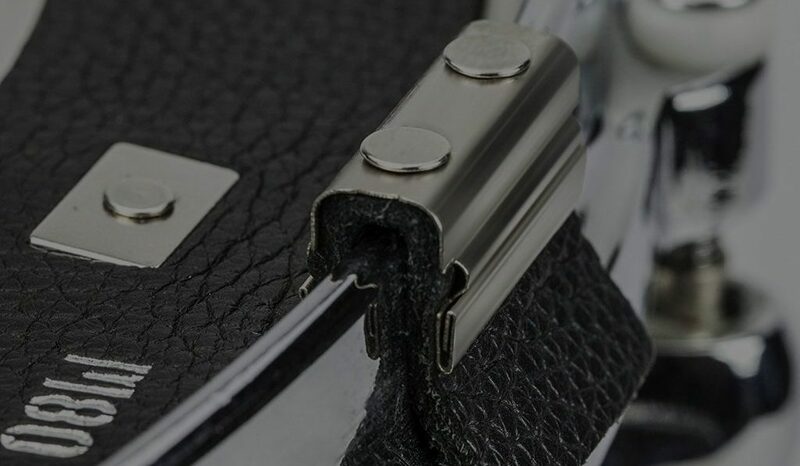 Here are nine great (and actually useful!) drum-related tips for your old heads. Does a drum's wood really make that much difference to your sound, especially if everything else is done right? 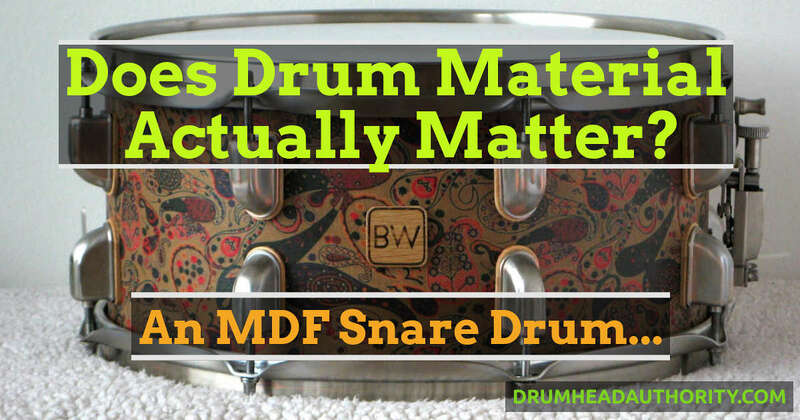 Check out Bart Westera's MDF snare drum, and read his story here. 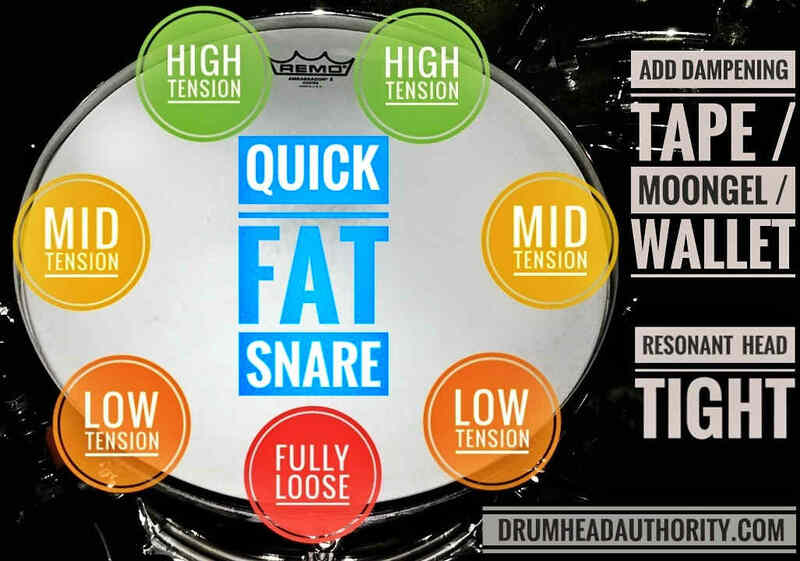 An overview of the different resonant snare side drumheads out there, and how they influence your snare sound. 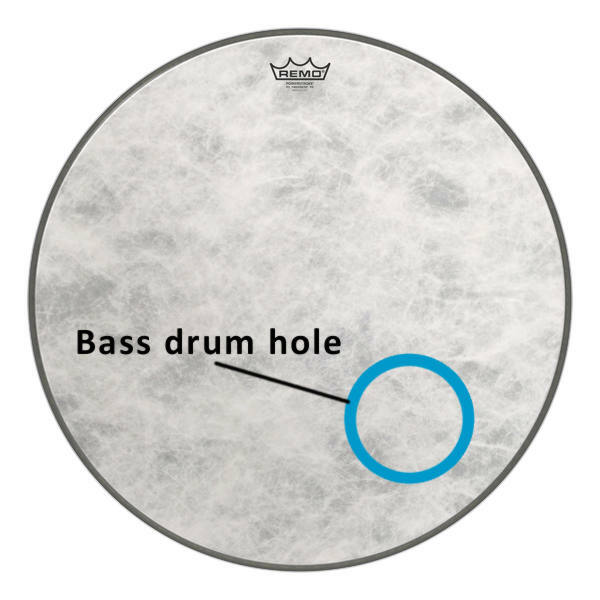 Get the right resonant snare side drumhead for your kit. 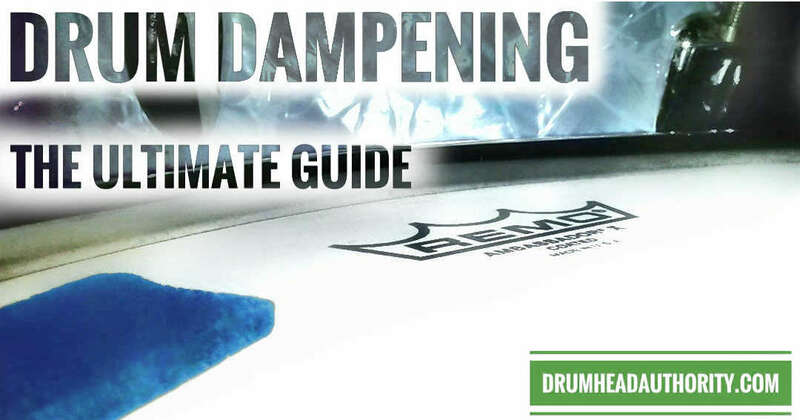 Everything you've ever wanted to know about resonant heads for toms and bass drums. Plus every resonant tom head from Aquarian, Evans, and Remo. 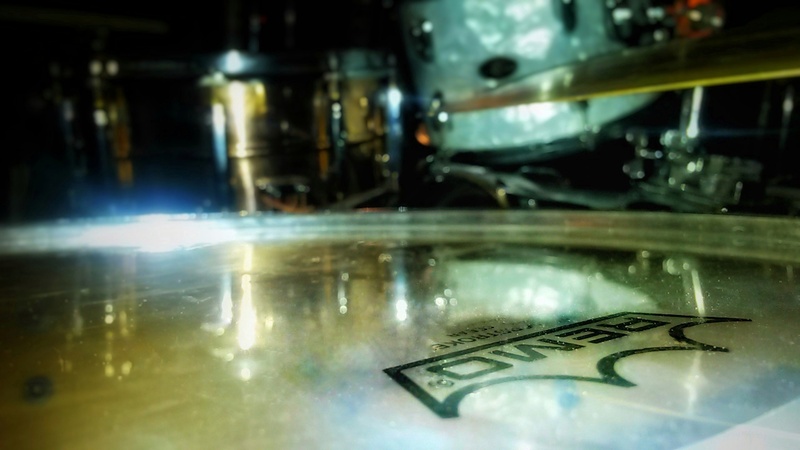 Master your resonant drumheads now! 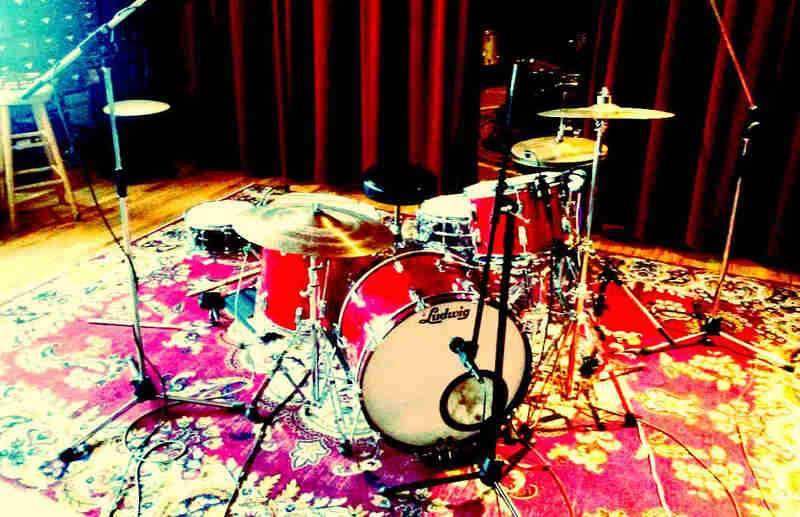 Need to know how to make a drum kit quieter? 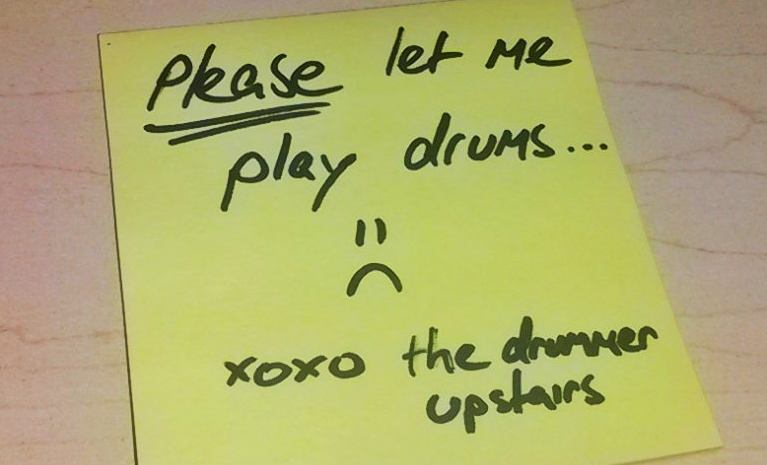 Want to drum in an apartment without the neighbours wanting to kill you? 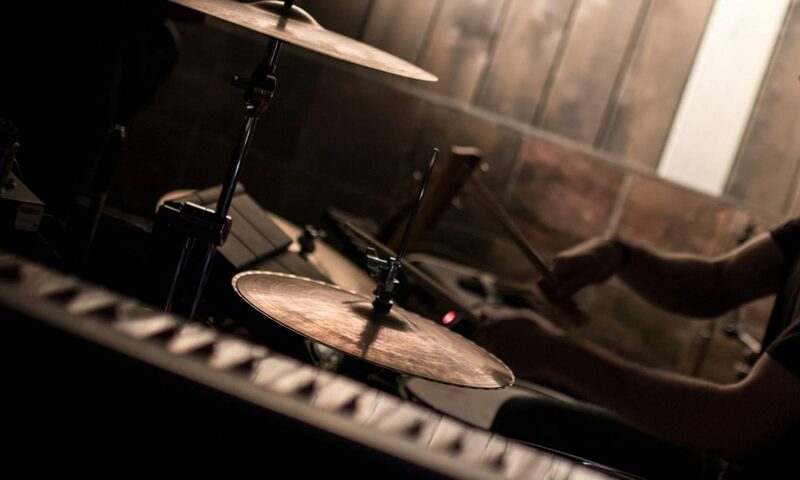 This is the page for you: the best tips to reduce drum volume. 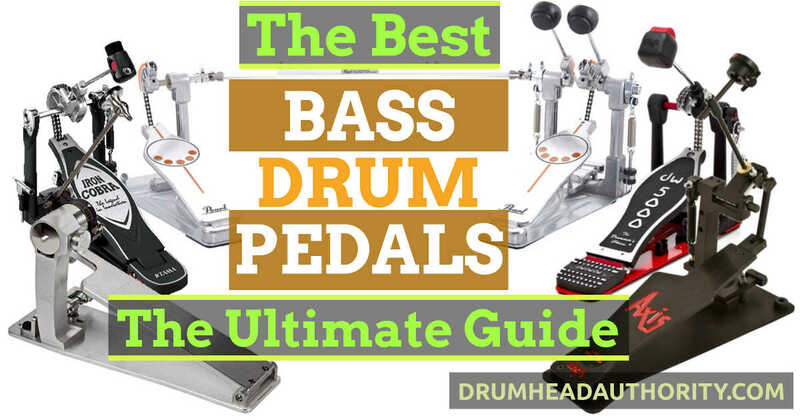 The best bass drum pedal for beginners, intermediates, and the absolute best bass drum pedal. 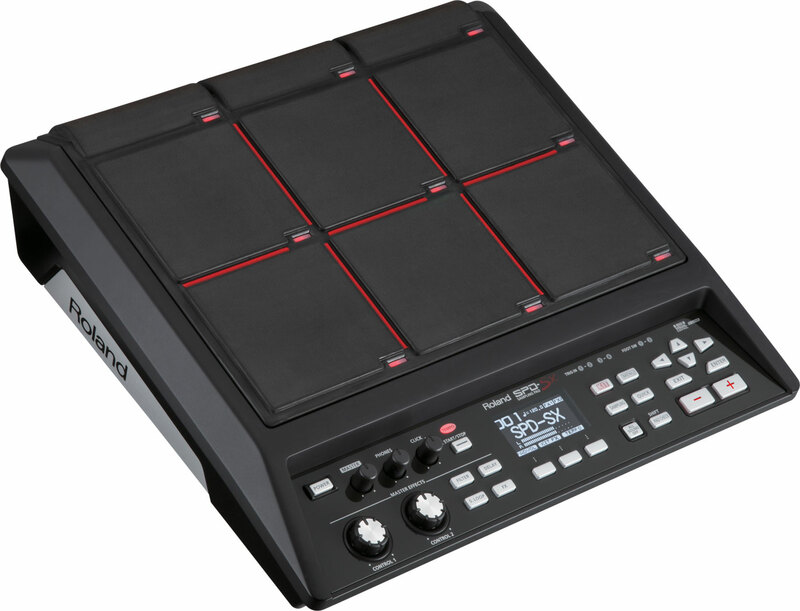 Plus, we've explained the important stuff when buying a pedal: Find the best bass drum pedal for you! 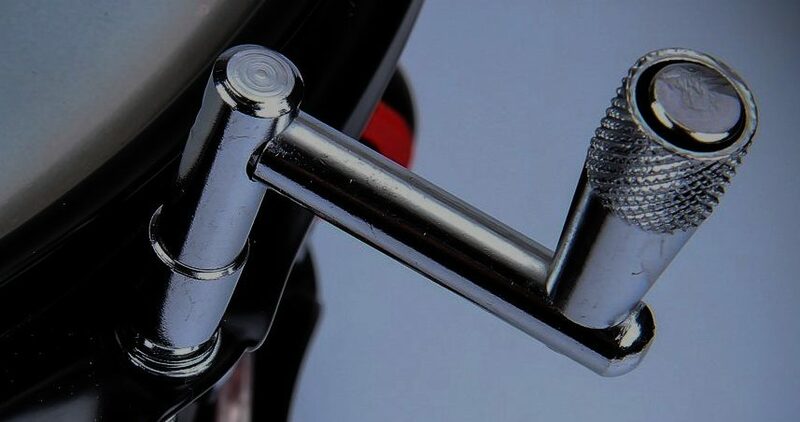 Your bass drum beater has a big impact on your bass drum's sound. 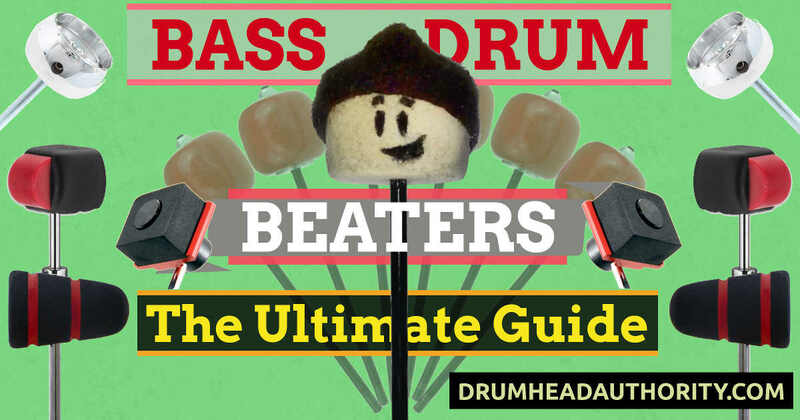 Get the best bass drum beater for your style, and learn exactly how different beaters sound, with the ultimate bass drum beater guide. 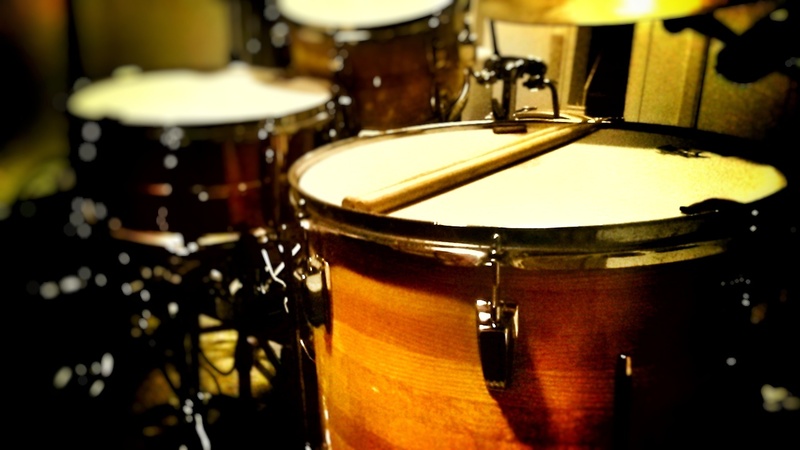 Know exactly what to look for when buying used drums. 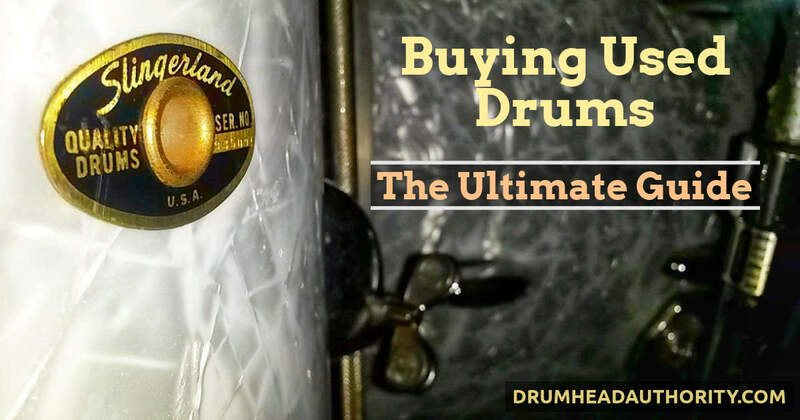 The right used drums can sound great, so use these essential tips to make sure you get the best value for money. 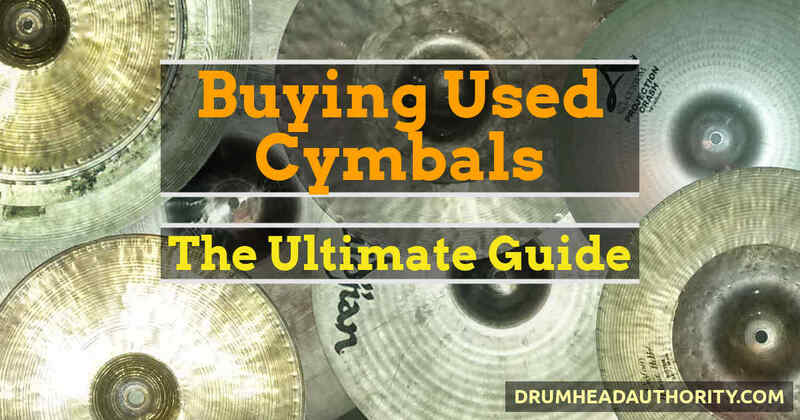 You can get some great deals buying used cymbals, as long as you know exactly what to look for. We have the essential tips to make sure you buy great used cymbals, and avoid getting ripped off. 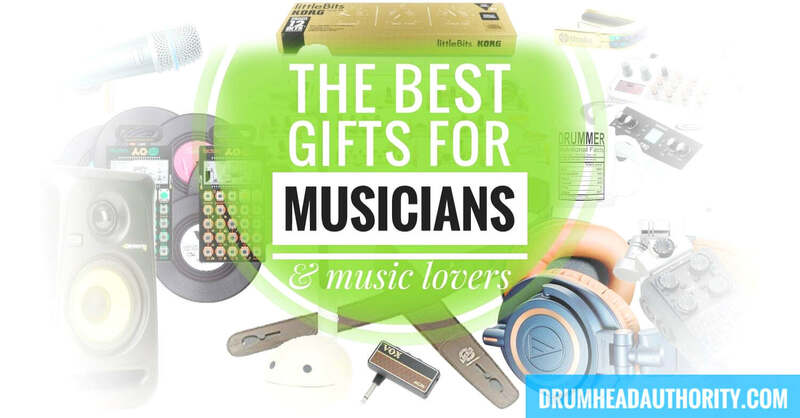 A gift list made By Musicians, For Musicians, with a strict *no junk* policy. 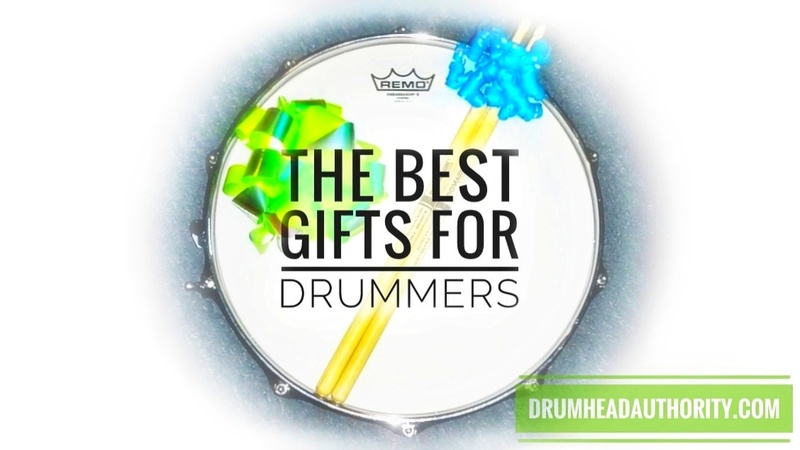 Gifts for musicians birthdays, Christmas, anniversaries, graduation gifts & more.